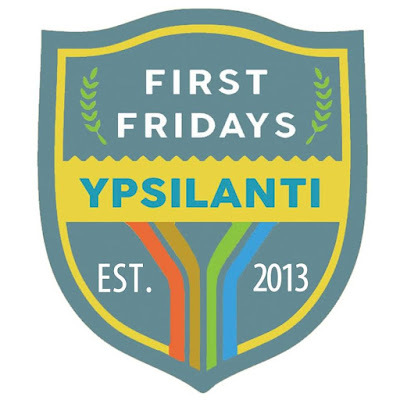 Gentle readers, tonight is the July First Friday art walk in downtown and Depot Town Ypsi. There are 27 stores hosting events. You can check out the list here. If you haven't checked out Ypsi lately, now's your chance.